Living in North Dakota as a California native has been an interesting experience. When people ask where I am from and I tell them I just moved from San Francisco they think I am crazy, but it’s working. I moved here to be with my husband and am trying to make the most of it. We have been lucky enough to experience some really cool events and parties while we are here, and this is by far one of the best! Corbin’s friend just had his 20th annual Pig Feed at his ranch in Tiago and it was so cool. They got a pig and buried it 6 feet underground and covered it with corn leaves, foil, and lots of dirt and let it roast for about 16 hours, and the result was amazing. First Stop – A Legendary Whirl-a-Whip from Dakota Drug in Stanley, ND. The only store that still serves this 50’s treat. You must stop here! The juiciest pork I have ever had! We ended the night with live music from the stage overlooking the lake. We did plenty of karaoke (they call it kuh-ro-kee in ND) and embaressed ourselves alot! Such a fun family friendly event. Posted in Posts and tagged Adventure, Lake, Lake life, North Dakota, Pig feed, Pig roast, Pork, Travel. Bookmark the permalink. Have you even been to Missoula, Montana or Minot, North Dakota? I am excited to visit these two beautiful states and explore nature with my one and only. Let me know if you have any recommendations! Posted in Posts. Bookmark the permalink. It has been way too long but I am getting prepared to start blogging again. I will be sharing photos and stories about my travels, work, and fun! Move to San Francisco (even if it is temporary!) It will happen! Travel more! So Far I have Sedona and Sonoma planned! Run more. I did my first race in 2012 and then ended up doing 4 races total! Mostly 5k’s. Hope to do a 10k this year! 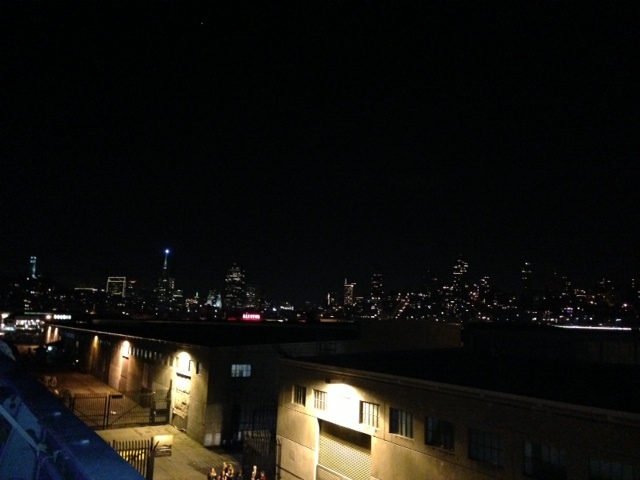 My New Years in SF…one of my favorite places! Posted in Posts and tagged new years eve, new years resolutions, San Francisco, Travel. Bookmark the permalink. I finished my second race of the month-it was the JP Morgan Chase Corporate Challenge. I am stoked and did surprisingly well… I finished in 32 minutes, which is a 9:22 pace. 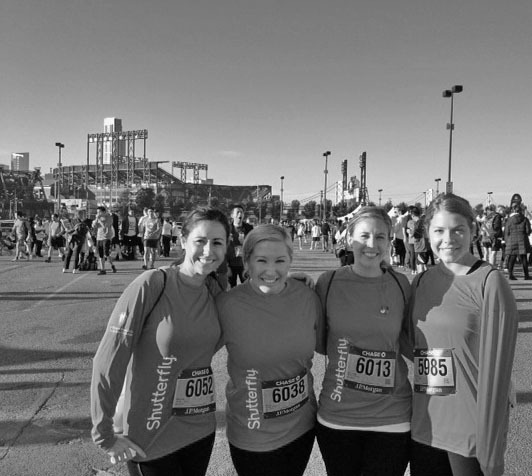 It turns out I came in 7th for all the women at Shutterfly and we had 186 people attend! The race was 3.5 miles around AT&T park but my Nike Plus said I ran 4.36 miles so I am convinced the race was not marked correctly! It definitely felt much longer but either way, I RAN the whole thing! Posted in Posts and tagged jp morgan chase, JP Morgan Chase Corporate Challenge, race, running, Shutterfly, Training. Bookmark the permalink. Well, I did it! I completed my first 5k run! I still can’t believe it. My whole life I have hated running, just despised it. And here I am crossing the finish line last week. I ran the 5k in just under 30 minutes and felt great. 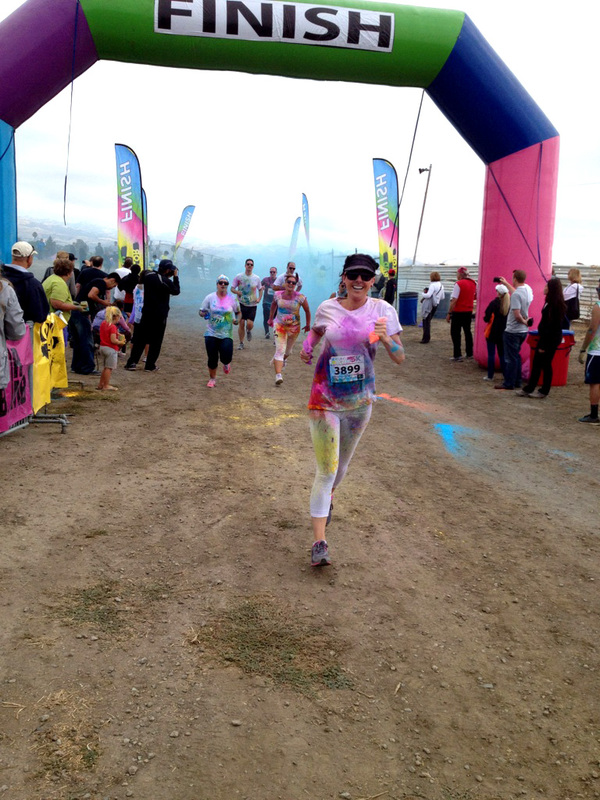 My legs were a little tired and at some points I was feeling sore but as the paint sprayed me every so often, I knew the finish line wasn’t too far away! My mom was there to snap this photo of me and she said I was about the 20th person to cross the finish line! Woo hooo.. It really feels good to see my progress and accomplish something I never thought was possible. I learned that a lot of running is mental and just telling yourself you can do it. I am mentally stronger now and love that I can push myself even harder than before! 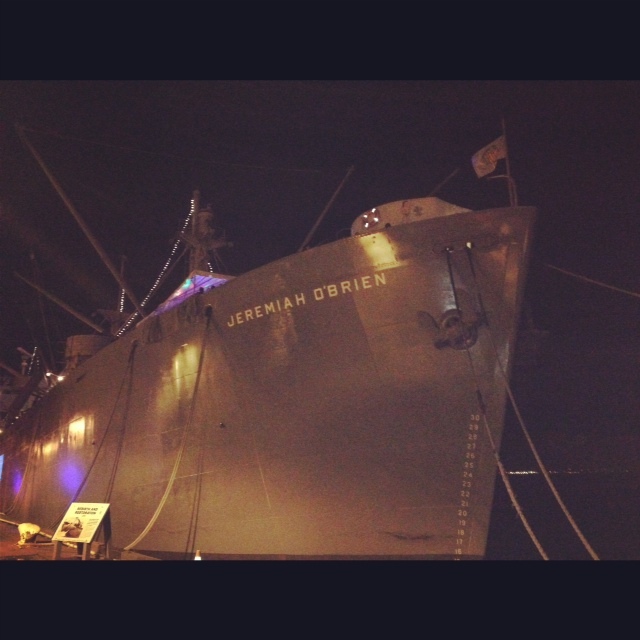 Next up, 3.5 miles in San Francisco for the Shutterfly Corporate challenge in SF! Posted in Posts and tagged 5k, running, Training. Bookmark the permalink. If you are getting married soon and wondering what the etiquette is for addressing your wedding invitation envelopes then check out my recent post here! 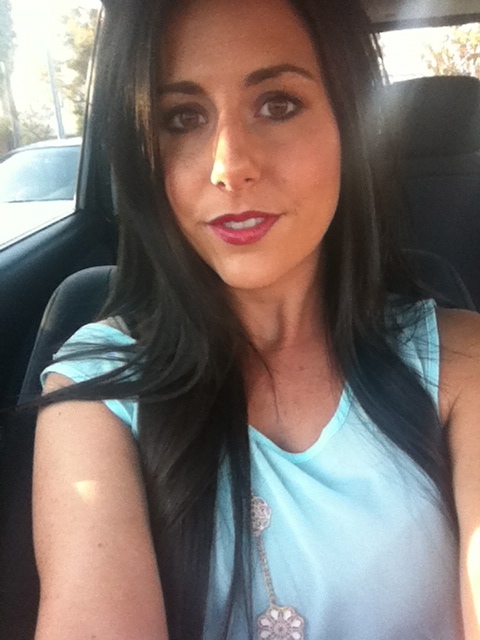 There is so much to think about…how do I invite “their guest,” where does my return address go, and so much more! Check out the Wedding Paper Divas Blog for more inspiration and etiquette! Posted in Posts and tagged Etiquette, how to address wedding envelopes, wedding etiquette, wedding invitation envelopes, Weddings. Bookmark the permalink. 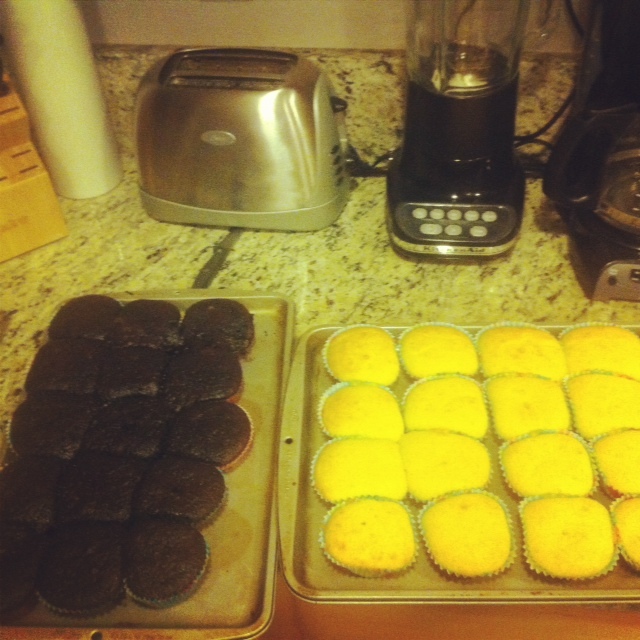 I think it is quite funny and fitting that I am watching Julie & Julia coincidentally and trying to make cupcakes. 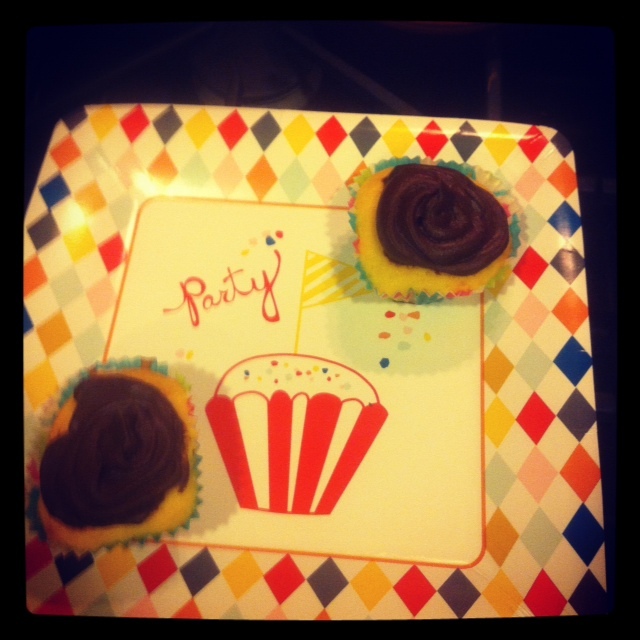 I make cupcakes all the time but this time I tried these very cool new cupcakes liners from Bed Bath & Beyond. 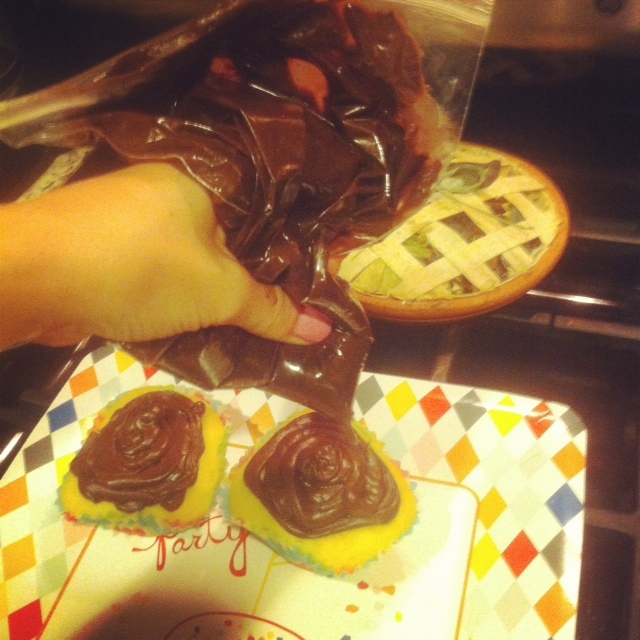 They are pretty awesome because you do not need to use a muffin pan-you just place them on a cookie pan and voilà! Well, almost. I placed all the cupcake liners soooo close to each other and I did not think about them expanding (rookie mistake, right?). 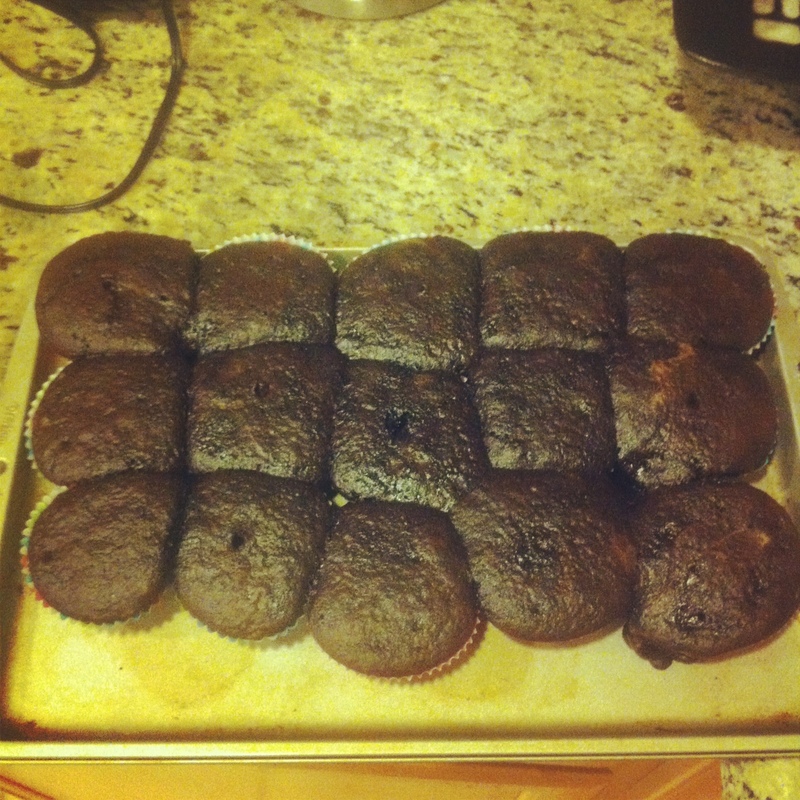 So now I have cupcake brownies….or Square Cupcakes! O well! 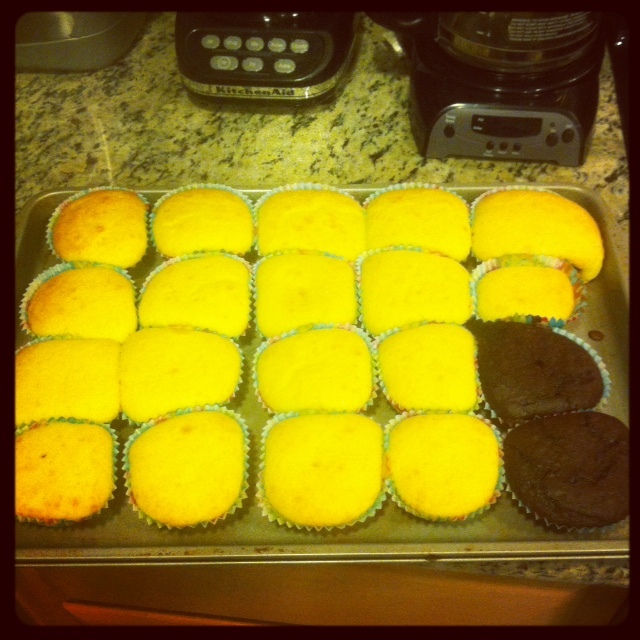 I tried a new way to frost my cupcakes too! A DIY frosting tool-A handy Ziploc bag-just add the frosting into a Ziploc bag and squeeze the frosting on in a circular direction. How fun! If this is your first time like it was for me, don’t actually seal the bag, twist the top of it so it doesn’t explode! PS. Even more ironic…I learned something interesting about the film after I was done watching it: Julie & Julia is the first major motion picture based on a blog. So I was watching a movie based on cooking and blogging while I was cooking and blogging and didn’t even know it! 🙂 Funny. Posted in Posts and tagged Baked Goods, Baking, chocolate cake, Cupcake. Bookmark the permalink. Today I am sharing another post I wrote on the Wedding Paper Divas blog. This week’s Pantone color is Rose Smoke and we love the romantic feeling of this hue. Earlier this week we shared a romantic updo that we love and it pairs nicely with a romantic winery wedding. Today we are going to share more wedding hairstyles we love and the themes and wedding gowns that would pair seamlessly. The first thing to take into consideration when choosing your wedding hairstyle is your dress. Your wedding hairstyle should complement your dress and not compete with it. Your dress and the style of your wedding should really influence the style of your hair. For example, if you have a romantic sweetheart gown, a low side-swept style with tight curls would be gorgeous. Posted in Posts and tagged Fashion, Hair, romance, Updo, wedding hairstyles, Weddings. Bookmark the permalink.